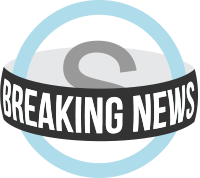 Schoology Cleans Up at the 2014 SIIA CODiE Awards! It felt like a dream last night at the 2014 SIIA CODiE Awards—a dream that you just don't want to end. After winning the Best K-12 Enterprise Solution last year, we were thrilled just to be nominated for a CODiE award this year, not to mention nominated for three of them. 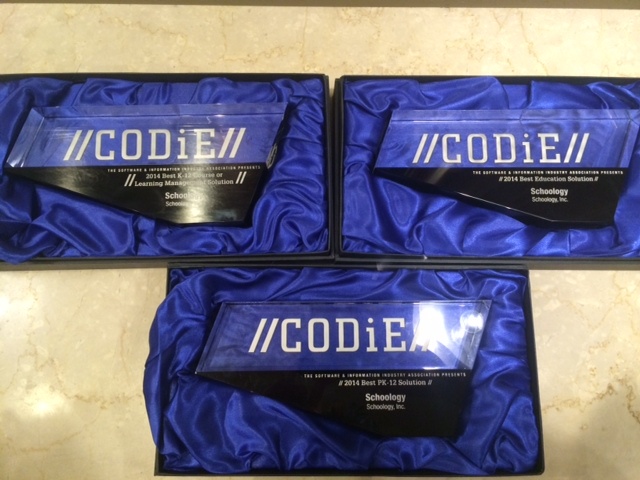 But thanks to our incredible Product and Engineering Team and the greatest education community on the planet, Schoology walked away with not one, not two, but three SIIA CODiE Awards for 2014! Thank you, Product and Engineering Team, for all your hard work and dedication. You should be proud. And thank you, Schoology Community, for your passion and support in helping us make this platform what it is today. We would not be here without you.